In one line, this book makes a good read for any action genre reader. The book is set in the modern world, with the problem of refugee crisis being the base. The story has all the elements of an action movie and as I have said before about his earlier books, the authors description makes it more of a movie screening in your mind than a book in your hand. The plot twists are also well dealt with. The only thing I could have expected more of was humour. While the story has a very good plot with a lot of details, unlike Haunted , which was a page turner from page 1, it takes some time for the story to pick up pace. But once it does, it is very gripping. Any action genre lover would surely enjoy this book. I am surprised there are no movies yet on Douglas Misquita 's books. 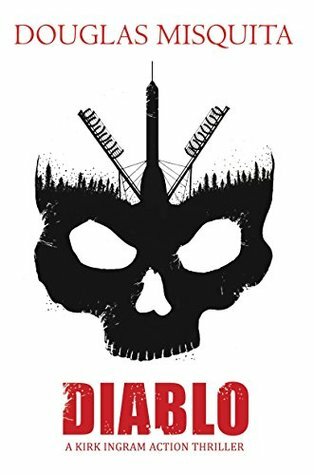 Sign into Goodreads to see if any of your friends have read Diablo.